Its Christmas time! Merry Christmas! Home » Artistic » Christmas » Its Christmas time! Merry Christmas! 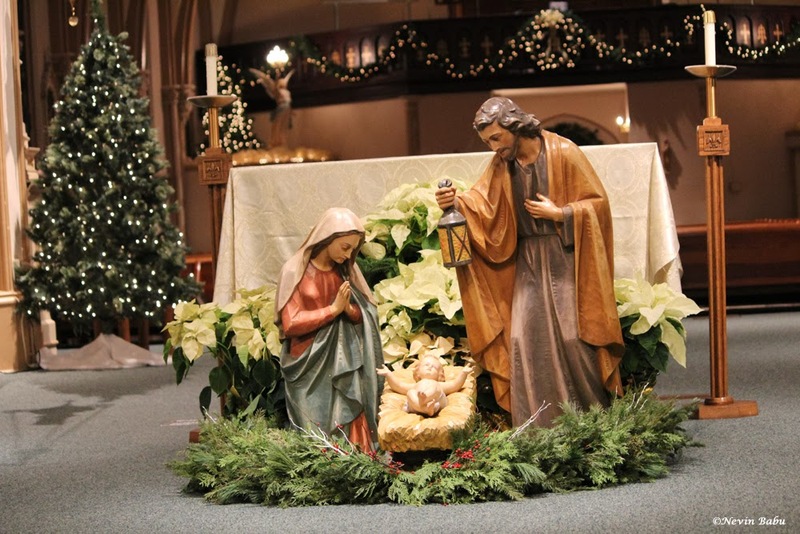 A shot from the St. Mary's Cathedral, Buffalo Grove, Illinois on the eve of Christmas! Merry Christmas!